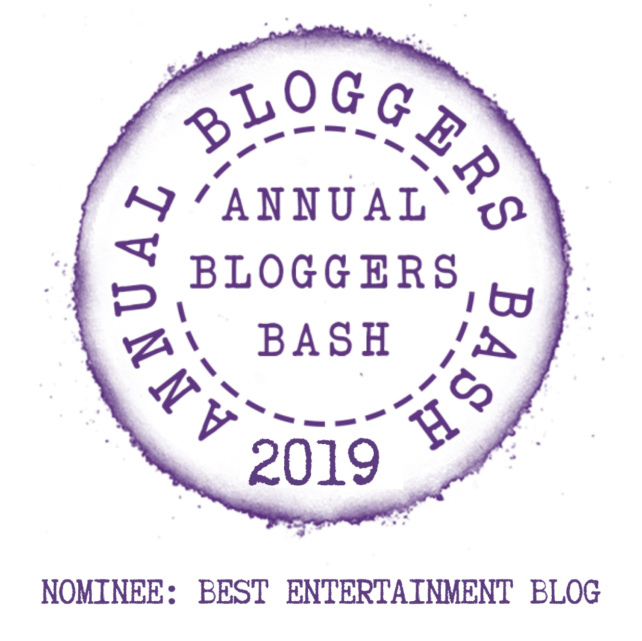 Home › Uncategorized › “Zihuatanejo!” The Inspiring Greatness Of “The Shawshank Redemption”! 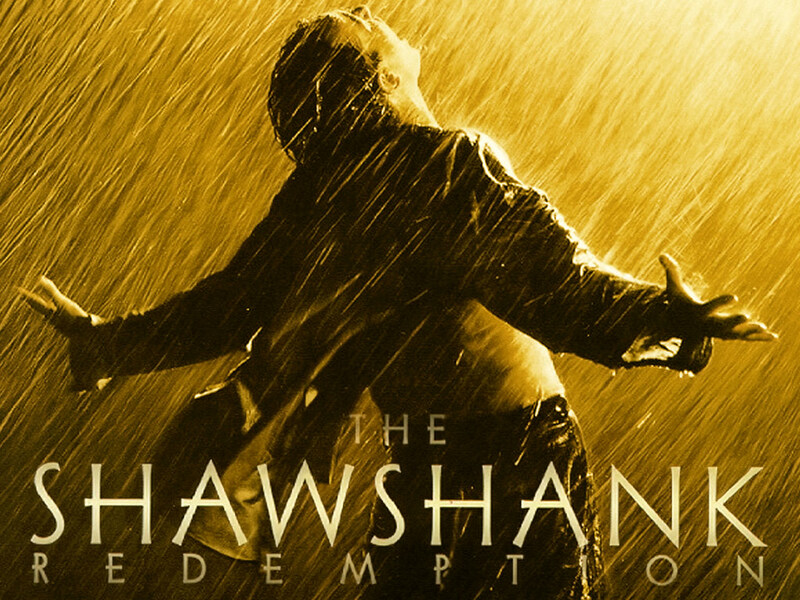 “Zihuatanejo!” The Inspiring Greatness Of “The Shawshank Redemption”! Behold The Beauty Of “Zihuatanejo”! 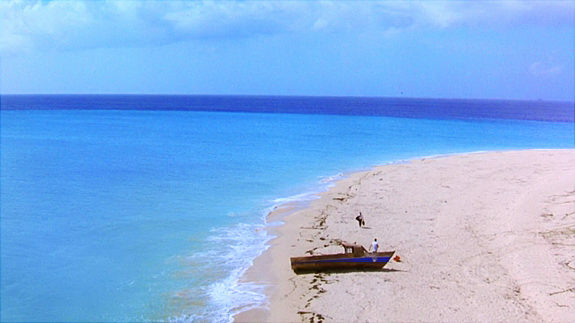 Few times in the history of film has a single film location meant so much to the audience…and if you know what “Zihuatanejo” means, then you know one of the greatest, most intense and uplifting films of all time! This is my husband’s favourite film, John. My wife and I rewatch it regularly, just so terrific! Thanks for your comment! I love this film. I have seen this twice in the original language and in German. Awesome movie. The movie is widely considered one of the best – its reputation growing every year – it is beautifully directed, terrific acting, and such a poignant story! Thanks for your comment, I appreciate it! 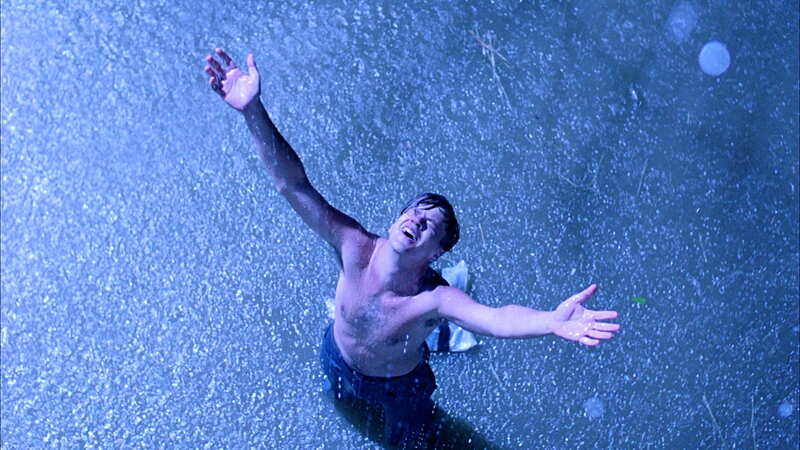 There’s everything to love about Shawshank. My favorite part…when Red has the guts to walk down the stone wall and find the letter. Indeed – so inspiring, beautifully directed and acted! I must have missed that original, so I left a comment there too.